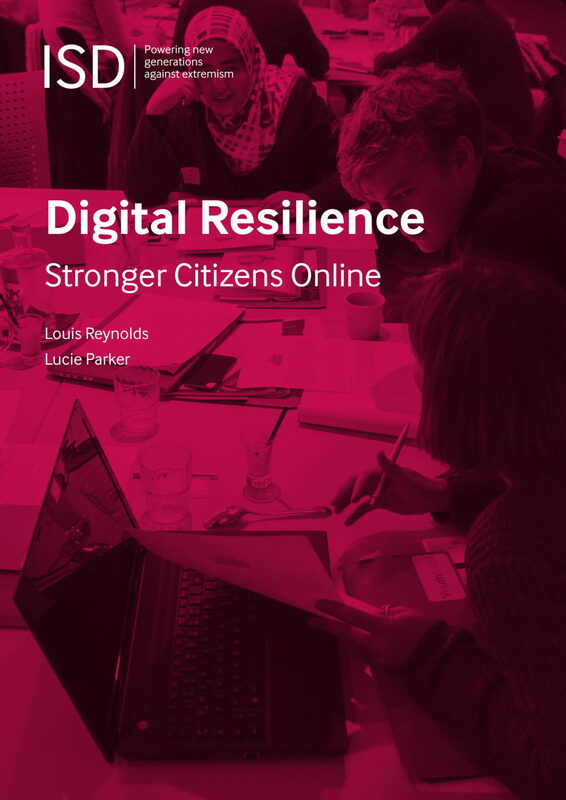 This report presents the findings from our Digital Resilience pilot, which has been developed and delivered in vocational colleges in three cities across the Netherlands. This pilot forms part of a growing body of evidence collected by ISD, from pilot projects and ongoing programmes across Europe, which suggest that digital citizenship educational approaches can be an effective tool for increasing the resilience of young people to extremist grooming and exploitation online. For the past three years, ISD has been developing and testing curriculum and pedagogical approaches to teach critical thinking skills and online awareness techniques in an engaging and effective manner. The aim is to develop scalable models to undermine the efforts of extremist groups and hate movements to manipulate our young people, with positive evidence of impact. The advent of new communication technologies and their ubiquity has many benefits for information sharing at a global level. However, these new technologies have also created new challenges which our societies are now faced with: the spread of disinformation, manipulation and online hate. 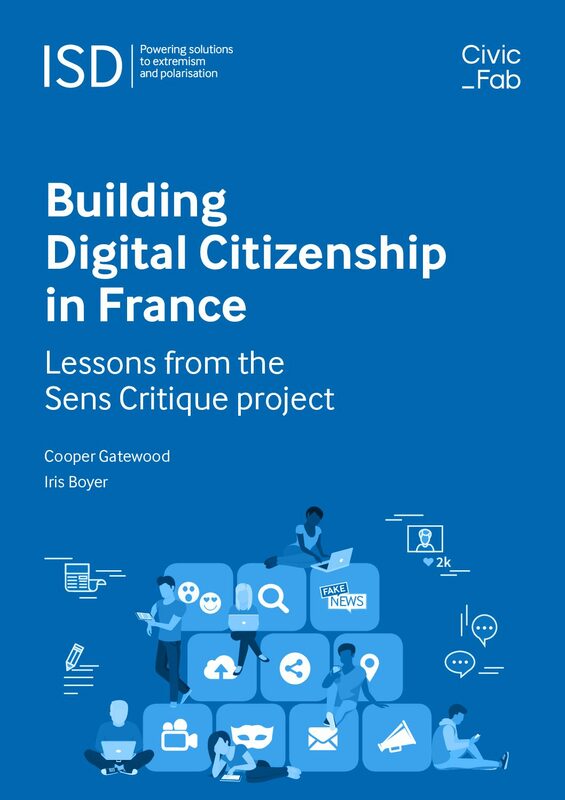 This report assesses the Sens Critique pilot programme which took place in Paris last year.